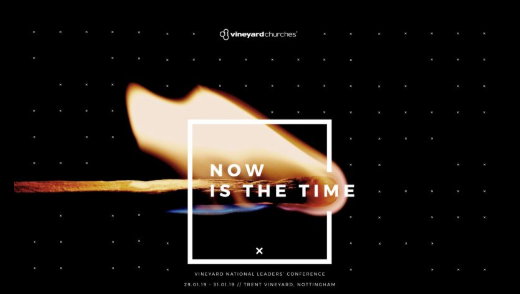 If you’d like to listen to the main sessions from this year’s National Leaders’ Conference, all the main morning and evening sessions and the seminar talks are available to listen to or watch online from these links! Putty Putman: Identity and Why do I keep sinning? Jay Pathak: Entirely inadequate, wholly dependent. Katia Adams: What the enemy wishes you didn’t know!